Seventy-five years have passed since D-Day, the greatest seaborne invasion in history. The outcome of the Second World War hung in the balance on that chill June morning. 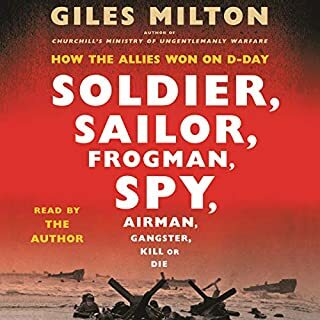 Giles Milton’s bold new history narrates the day’s events through the tales of survivors from all sides: the teenage Allied conscript, the crack German defender, the French resistance fighter. Soldier, Sailor, Frogman, Spy, Airman, Gangster, Kill or Die lays bare the absolute terror of those trapped in the front line of Operation Overlord. The history of espionage is far older than any of today's intelligence agencies, yet the long history of intelligence operations has been largely forgotten. 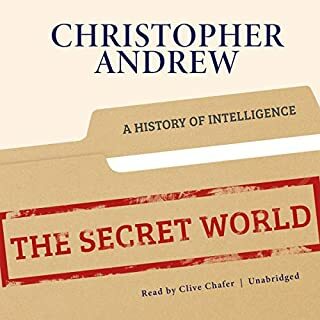 In this audiobook, distinguished historian Christopher Andrew recovers much of the lost intelligence history of the past three millennia - and shows its relevance today. Tank Rider is the riveting memoir of Evgeni Bessonov telling of his years of service at the vanguard of the Red Army and daily encounters with the German foe. 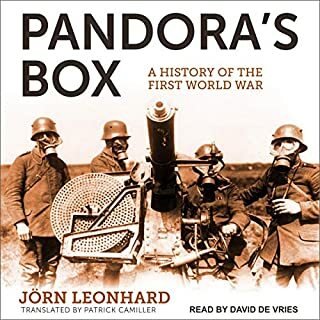 He brings large-scale battles to life, recounts the sniping and skirmishing that tried and tested soldiers on both sides, and narrates the overwhelming tragedy and horror of apocalyptic warfare on the Eastern Front. So much of the Soviet experience of World War II remains untold, but this memoir provides an important glimpse into some of the most decisive moments of this overlooked history. Wish more about the Soviet POV was written. The Tango War by Mary Jo McConahay fills an important gap in World War II history. Beginning in the '30s, both sides were well aware of the need to control not just the hearts and minds but also the resources of Latin America. The fight was often dirty: Residents were captured to exchange for US prisoners of war and rival spy networks shadowed each other across the continent. At all times, it was a Tango War, in which each side closely shadowed the other's steps. SS-Obersturmbannführer Otto Skorzeny became a legend in his own time. "Hitler's favorite commando" acquired a reputation as a man of daring, renowned for his audacious 1943 mission to extricate Mussolini from a mountain-top prison. He could be brave and resourceful, but was also a notorious egoist and an unrepentant Nazi until the end of his life. Stuart Smith draws on years of in-depth research to uncover the truth about Skorzeny's career and complex personality. The fascinating, untold story of how British intelligence secretly used homing pigeons as part of a clandestine espionage operation to gather information, communicate, and coordinate with members of the Resistance to defeat the Nazis in occupied Europe during World War II. Between 1941 and 1944, British intelligence dropped 16,000 homing pigeons in an arc across Nazi-occupied Europe, from Bordeaux, France to Copenhagen, Denmark, as part of a spy operation code-named Columba. Returning to MI14, the secret government branch in charge of the "Special Pigeon Service", the birds carried messages that offered a glimpse of life under the Germans in rural France, Holland, and Belgium. Written on tiny pieces of rice paper tucked into canisters and tied to the birds’ legs, these messages were sometimes comic, often tragic, and occasionally invaluable - reporting details of German troop movements and fortifications, new Nazi weapons, radar systems, and even the deployment of the feared V-1 and V-2 rockets used to terrorize London. The people who sent these messages were not trained spies. They were ordinary men and women willing to risk their lives in the name of freedom, including the "Leopold Vindictive" network - a small group of Belgian villagers led by an extraordinary priest named Joseph Raskin. The intelligence Raskin sent back by pigeon proved so valuable that it reached Churchill and MI6 parachuted agents behind enemy lines to assist him. 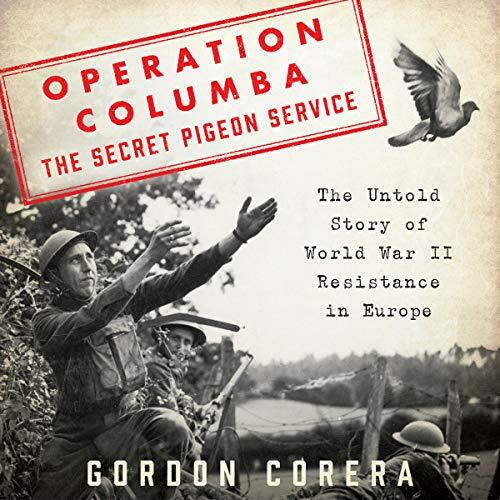 Gordon Corera uses declassified documents and extensive original research to tell the story of the Operation Columba and the Secret Pigeon Service for the first time. 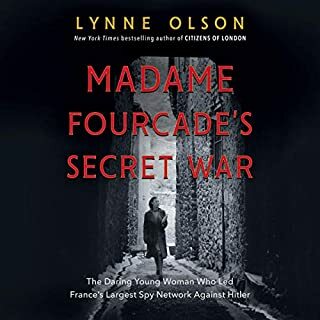 A powerful tale of wartime espionage, bitter rivalries, extraordinary courage, astonishing betrayal, harrowing tragedy, and a quirky, quarrelsome band of spy masters and their special mission, Operation Columba opens a fascinating new chapter in the annals of World War II. 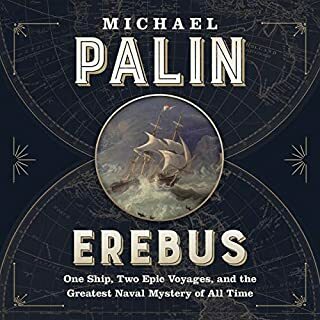 It is ultimately, the story of how, in one of the darkest and most dangerous times in history, under threat of death, people bravely chose to resist. learn how pigeons helped in winning the 2nd world war. How do you get maps information transmitted in a timely fashion in war time? 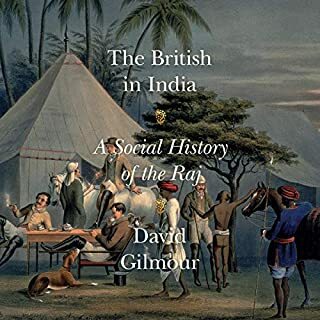 find out in this book.